Feel Better About Your Money Decisions Today! 15 Ways To Have Valentine’s Day Every. Single. Day. Money and Engagement – Do They Mix? 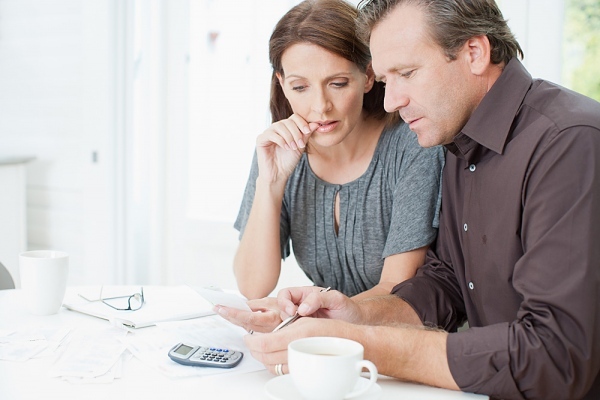 How honest are you about money with your spouse? Dating? Improve Your Money Conversations Now! Getting an F in Marriage? How to Get an A Today! 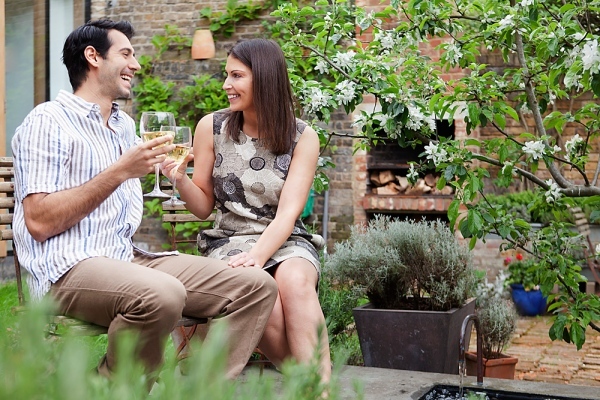 Would Your Spouse Say You’re “Money Mean”? Use this checklist to see He said. She said. He’s wrong. I’m right. Finger pointing can quickly turn into finger poking when money is involved. Lots of spouses fight about money. 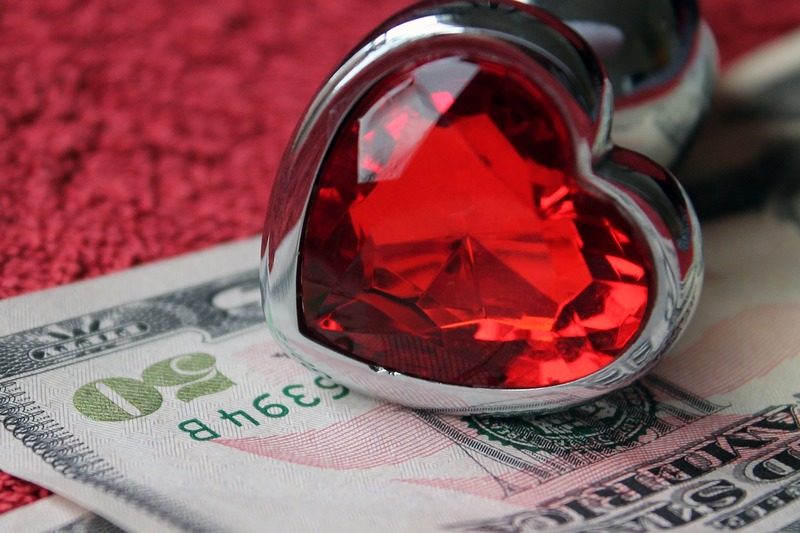 In fact, divorced couples say “money” ruined their relationships more than any other factor.